There is nothing more exasperating for the parties to a real estate transaction than an unexpected closing delay. The buyer wants to move in, the seller wants to move on – and the real estate agent wants a commission check. 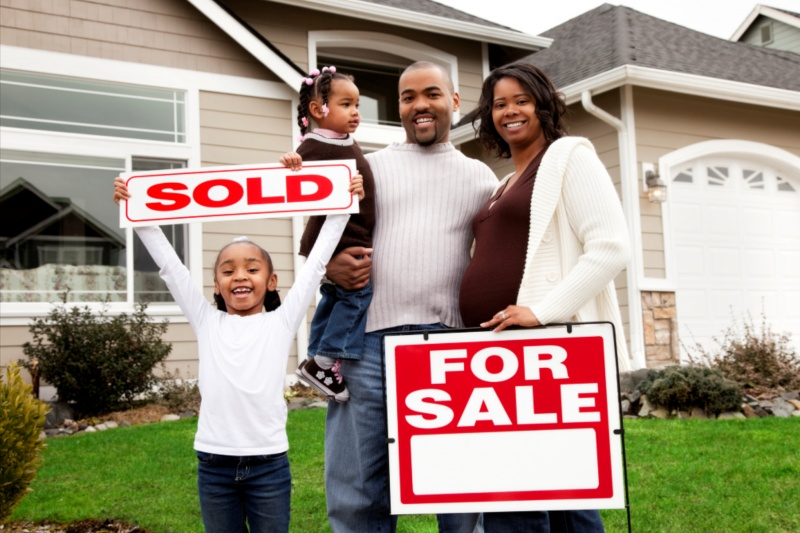 Set a reasonable closing date – You can always close ‘early’ if everything proceeds without a hitch. But adding a few days to the desired closing date can do much to alleviate frustration. A rule of thumb under normal circumstances might be 45 days to close, but this could vary from state to state. Submit HOA clearance letters early – Lenders are required to give borrowers an accurate accounting of the transaction, including HOA fees and costs, at the start of the loan process. So if the home in question has a homeowner’s association, a copy of the HOA clearance letter should be submitted to the lender as soon as possible. Urge homebuyers to review quickly – The Closing Disclosure must be given to the buyer early, but a three-day receipt period followed by a three-day review period can result in as much as a six-day delay. Urge your homebuyers to review the forms on the very first day they receive them. Discuss any issues right away – Waiting to raise a concern, or assuming it will be addressed at the closing table, can almost always ensure a delay. Both buyer and seller should be alerted to immediately report anything confusing or inaccurate in the forms to their agent and title company. Quickly confront walk-through issues – Since walk-throughs are typically held a few days before closing, agents should encourage their buyers to confront any possible issues right away. Small things, like a leaky faucet, can be quickly resolved. But anything that affects the payment or the interest rate can require new forms and a new review period.